How Can The Cloud Help You Work More Efficiently? Increasingly, businesses are moving towards Cloud Computing for a number of benefits, including convenience and agility. We have already seen Adobe move their services to The Cloud they named ‘Creative Cloud’ and we are likely to see many more businesses move their products and services to The Cloud in the near future. The question is – Will you be one of those businesses? 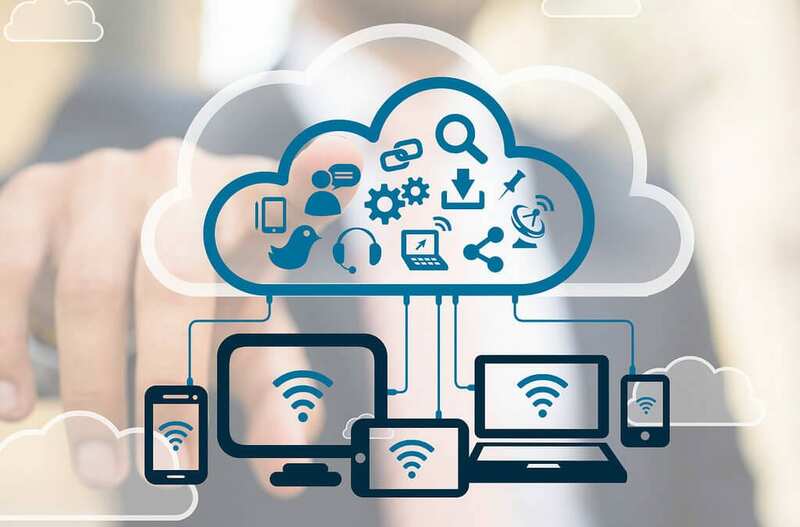 The Cloud is a network of servers that each have different functions, allowing you to use files, applications and storage across the internet. It could be considered as your online version of a USB stick when it comes to storing photos, documents, music and much more. Many of us use The Cloud daily without even recognising it. Communicating over email is using a Cloud service and let’s face it, if you work in an office you are likely to converse over email at some point during your working day. If your business has a website or social media account you will use The Cloud when you are updating those applications. You might choose to save your photos or documents on to Cloud based file hosting services such as Dropbox or Google Drive. Not forgetting the films and documentaries you may watch on Netflix (a Cloud based application) when you return home from the office. Below you’ll find a great list of how working in the cloud can benefit you and your business. Cost-effectively and flexibly scale your use up or down to cope with the demand within your business. You only pay for what you use – saving you excessive money on hardware. Back-ups – When you work in the cloud, the majority of things can be easily backed up. This means that you can have a copy of everything to restore to if lost, to future-proof your business. File Sharing – The cloud makes file sharing much easier as you can share files with multiple people across cloud platforms, encouraging collaborative working. Increasing your mobility – As long as you have an internet connection, you can access things on the cloud anywhere at any time and on any device. Quick deployment means that the services can be used quickly to get your work done as fast as possible. The Cloud is a much more sustainable and efficient way of working and can bring a variety of different benefits to your business. For more information, please contact Minster on 01562 68211 or email marketingteam@minstermicro.co.uk.